Did the job, but there were a few drawbacks. Used this for a portion of my thru-hike on the Appalachian Trail in 2012. Oh, if only I’d known before the trail what I know now, I’d have saved so much money. After a week of wearing this without a hint of a shower of laundry, it starts building up pretty gnarly sweat salt lines around the shoulders and arms. That’s not a big deal, until you have to put it back on the next morning. I dreaded it every single day. It just feels…grimy. 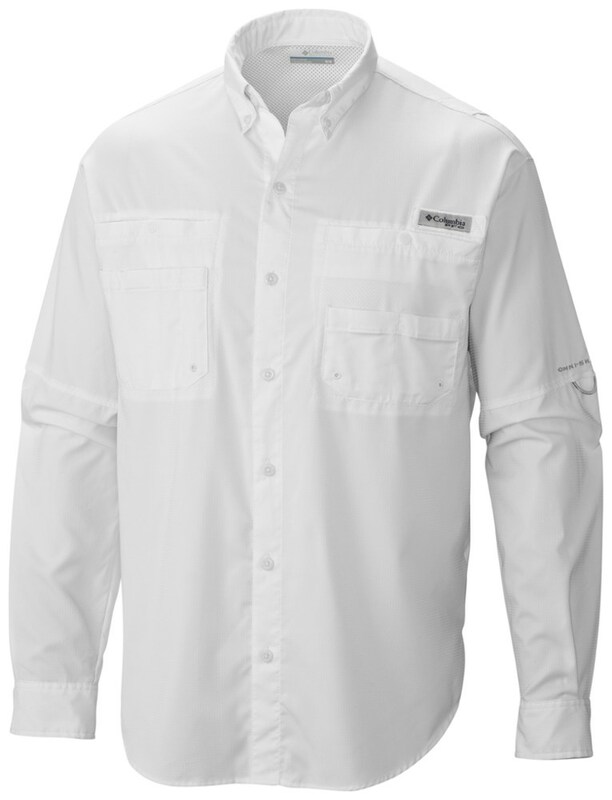 Honestly this is a really nice shirt, but it’s not worth it for a thru-hike. I actually got rid of it in Pearisburg, got it back in Hanover expecting to need it for warmth, but ditched it shortly thereafter because I just liked my other shirt option so much more. 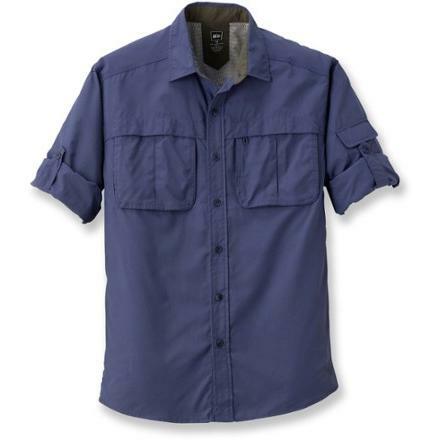 I've used this shirt on a couple of 5-day backpacking trips now, and I'm very happy with it. For me, the key was size. I'm 6'1" with pretty wide shoulders but only 190 lbs (tall and fairly narrow waist). Most shirts that are long enough on the arms are like sails around my middle. The Tall Large, however, fit me pretty well. The material was also light enough to leave the sleeves rolled down for sun protection, and the underarm vents seem to work pretty well. 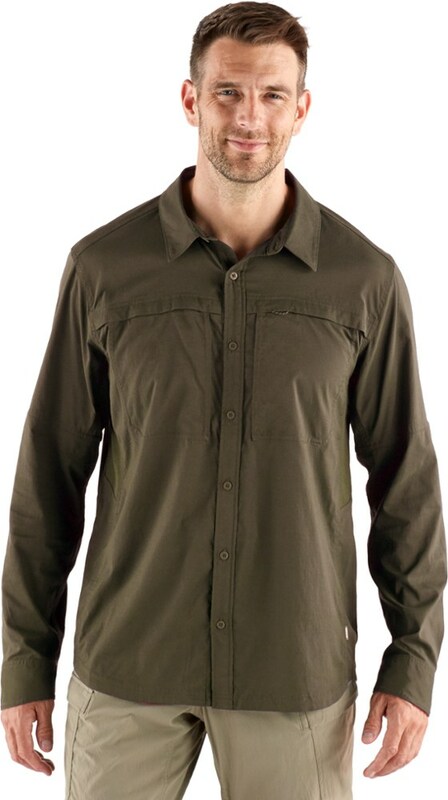 The material is also tightly woven enough that I did not get any bites through, and the shirt doubles as a decent wind layer (in fact, I now leave my windbreaker at home--this shirt plus a rain jacket (for very windy conditions) are all that is necessary). Bought this for a long backpacking trip into the flatops. Bought this for a long backpacking trip into the flatops. 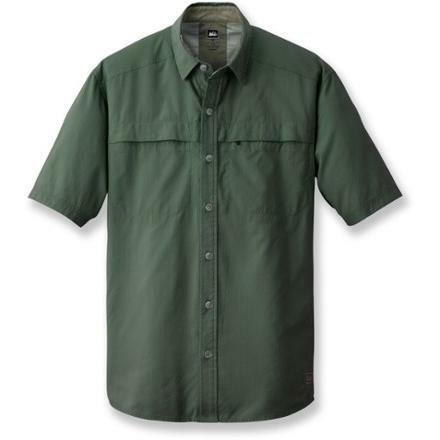 this can be a very buggy area and looking for weight reduction compared to old and reliable BDU top that keeps the bitters away with tight weave and although can be hot, it will always survive the worse conditions. Biggest concern was stitching might not take the pack. It did, it also was tight enough weave to keep off most bug bites. 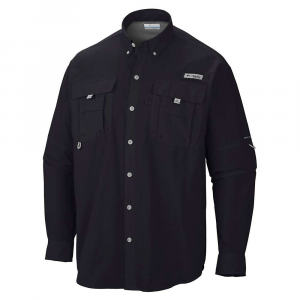 The other concern was cooler weather and if would provide a degree of wind resistant and being so light the degree of heat retention, it worked well enough with an Under Armour long sleeve thermal. Pretty happy with it so far. For hunting season, will still rely on the old reliable military relic. 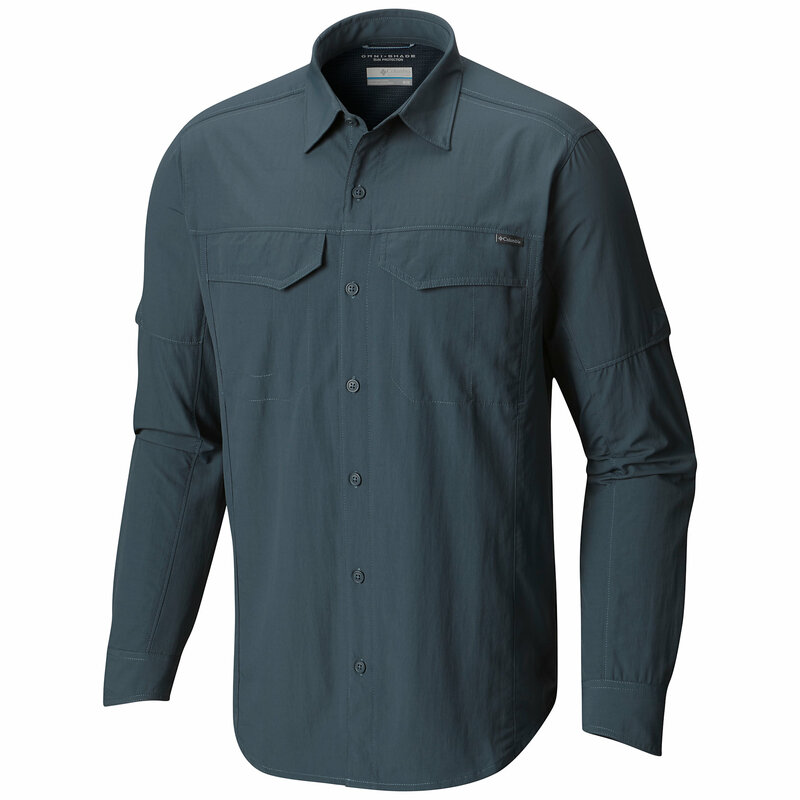 The REI Sahara Tech Long-Sleeve Shirt is not available from the stores we monitor. It was last seen January 17, 2019	at REI.